"Our daughters will not be mutilated"
It is known as female genital mutilation, a practice that is prevalent in many countries. There are laws against it, but that is not enough to resolve what has become a complex global issue. It is the focus of growing debate in Africa and Asia where it is most practised. But it is also an issue in the West, with tens of thousands of cases among immigrant communities. France is one of many countries where it is banned. Action is also tough here, with more than a hundred prosecutions for mutilation carried out on French soil. Legislation also covers cases where girls are sent abroad to states where the cutting of the female external genitalia is still legal. 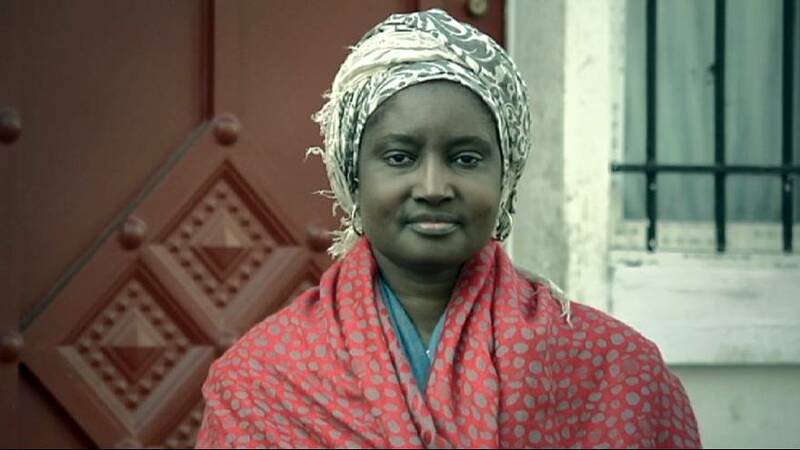 Euronews met the Senegalese-born author Khady Koïta, who has campaigned for many years on the issue in Paris. A mother of four, now based in Brussels, she recounted her own experience at the age of seven. It is difficult for authorities to know the real extent of sexual mutilation in the West. But here in France, for example, doctors and other professionals are obliged to report any cases, with privacy laws lifted if they do. Someone who understands what campaigners are up against is a singer from Mali, forced to leave his country because of threats over a song he wrote that says sexual mutilation is wrong. Bafing Kul says music can bring about change through young people, but more men must also speak out. He told Right On: “I do not like the term, but in the patriarchal society the man is the head of the family. And even if I want to change that in Mali, for the moment it’s a patriarchal society. So it’s very important that men get involved to change things, because this battle will not be won in Mali if men do not join the fight. And that goes for the whole world. A few years ago Bafing went back to Mali to make a short film about the issue, talking with people in the street. Critics say no religion demands female genital cutting, and it is more of a criminal matter than cultural. They say awareness campaigns must be backed up with the enforcement of tough laws. ‘Our daughters will not be mutilated’ is a message campaigners hope will catch on. It is a difficult fight though, but a recent historic UN vote condemning the practice puts new pressure on politicians everywhere to do more to stop it.